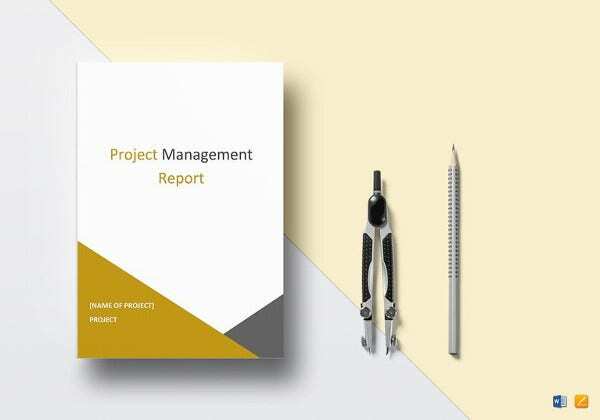 A project is divided into three major phases for which the manager needs to give all details while creating a report to be submitted to the sponsor. If get approved, the project receives necessary funding to get started. 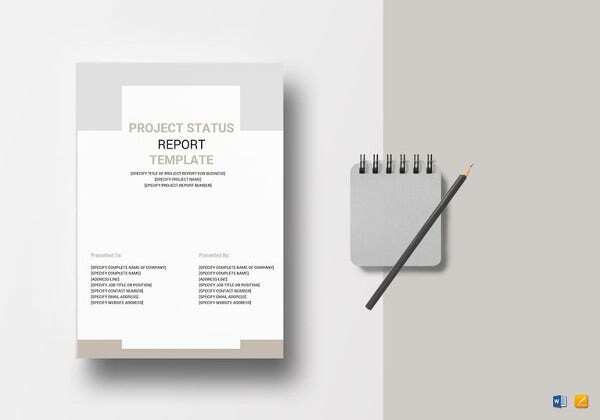 Project template assists you in communicating the project’s background, details, objectives, implementation methods and many more. 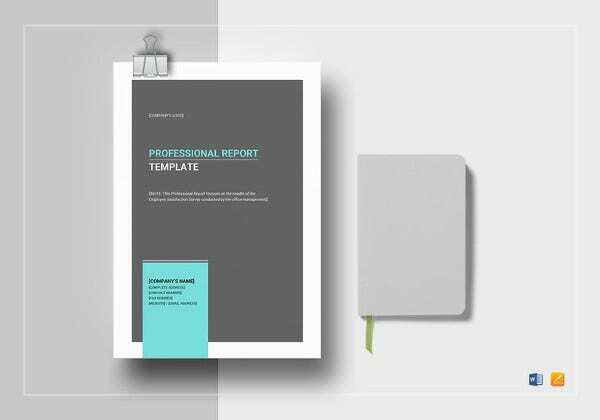 Make your report look more attractive by inserting graphs and charts to make the entire thing look more informative.You can check out the sample examples to know about the additional features of the template. You may also include the personal comments for more information on the Project Template. The status report is the most commonly used report for any employee. 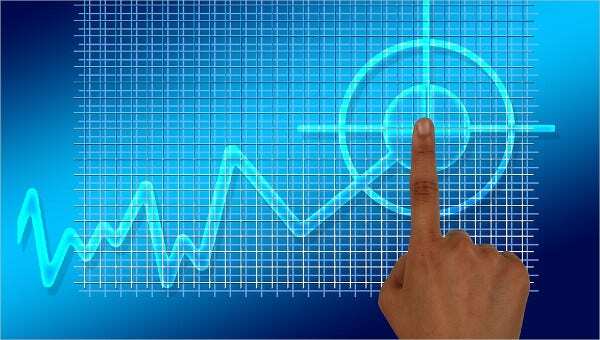 This report deals with the progress of the project. 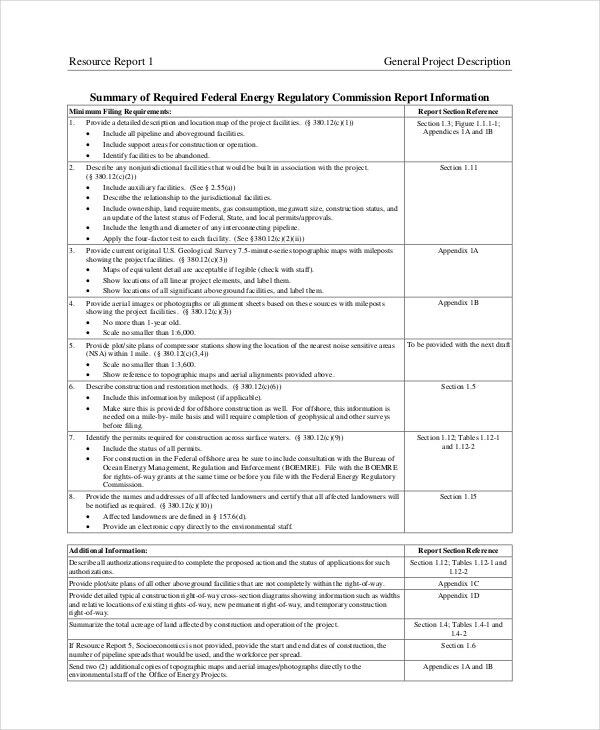 This report is often asked by an officer to be provided when a project is allotted. This report can be weekly, monthly, or daily. The status report completely depends upon when the director wants it. The executive report includes everything that is needed in the project. 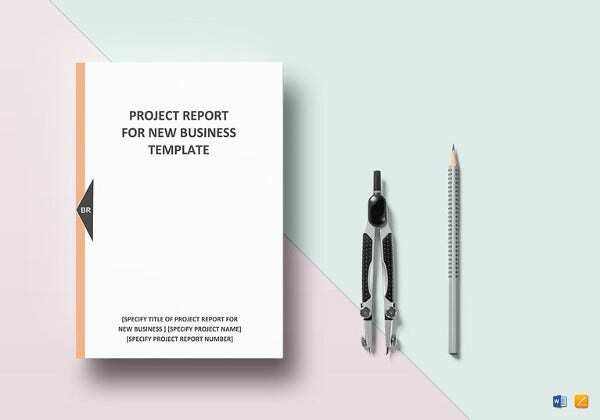 The details in this report must include the finance and budget of the project, the attendees of the project, the target the project is supposed to reach and many more. The project is all about making sure that the executive officers understand every in and out about the project. 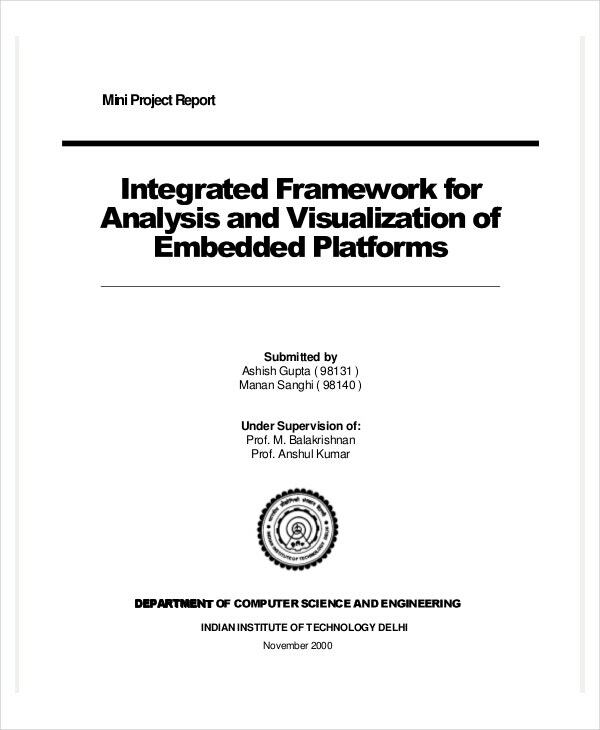 The format of this report must be made professionally but rather less complicated. 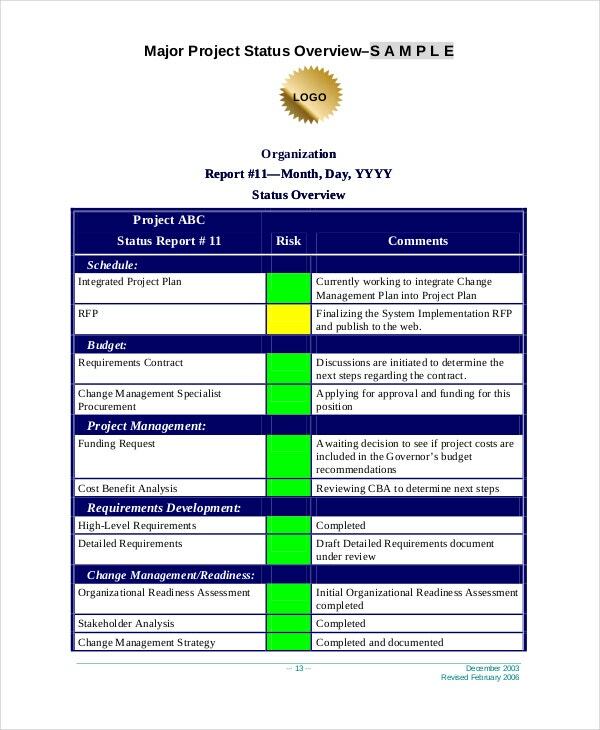 The resource report is all about work allocation to each member or each team working the project. The resources required and the resources used are also summarized. 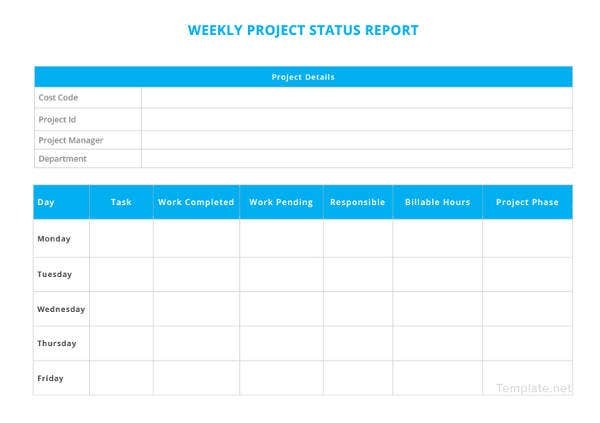 The best thing about these resource reports are that they give you the best way to keep your project on track, you can never miss schedule on this and it is the best way to check whether there is a team that goes without any work allocation. The risk reports deal with the risk summary of the risk profile of a project. It deals with the risks taken monthly and weekly on the management of the project and the field in which the risk is been taken in. 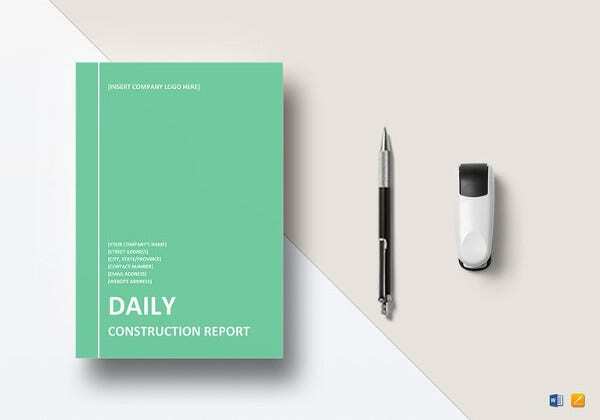 You may be asked to produce a report that consist of all the risks you need to take in the project and that shall be irrespective of any kind of necessity in the project. 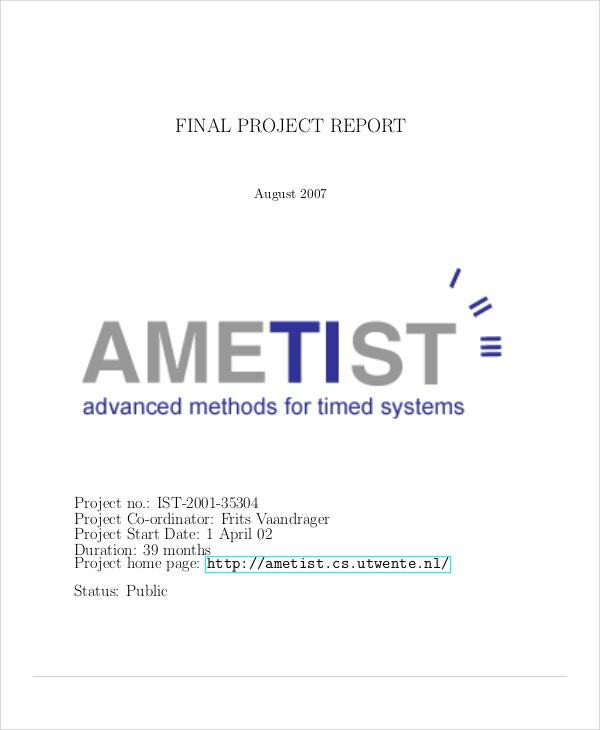 How is it beneficial to use project reports? With the help of project reports the executive officer or the officer in charge gets the knowledge of the progress of the project. 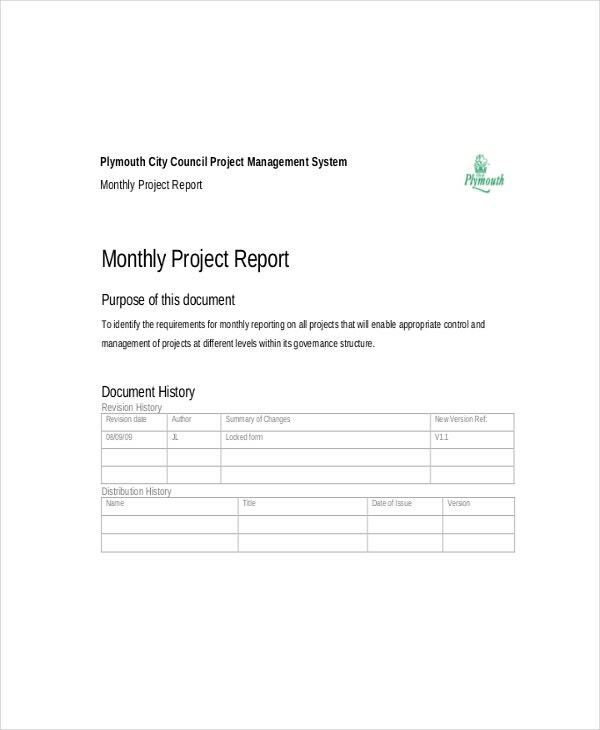 When it comes to resource information or checking the status of the project report, then you do not have to search through a bulk of papers, simply refer to the report. One does not need to worry about running late on schedule for the completion of the project since status reports are made at regular intervals in order to take care of the on time issue. When it comes to resource management in these projects, then the best way to take care of it is to make a report of the resources used and required. 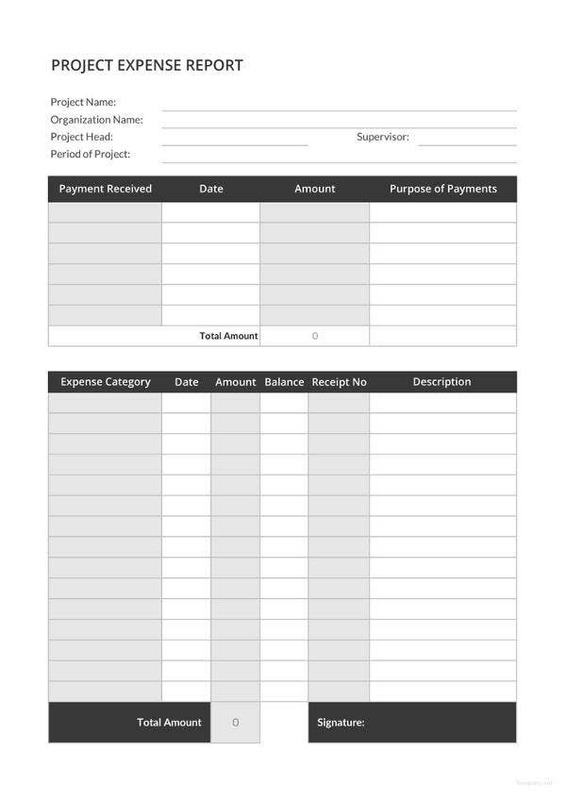 This way the Project templates help you in keeping a track of the finance and budget of the report as well. 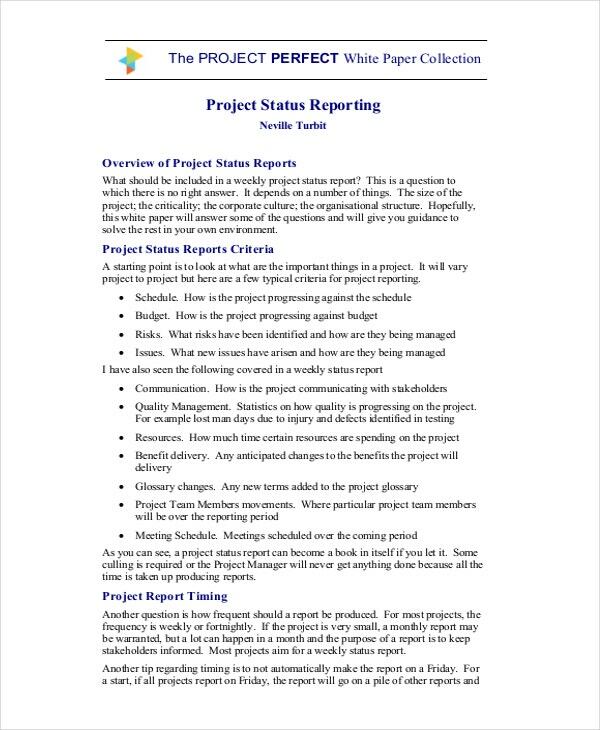 What are the steps to be followed to create a project report? 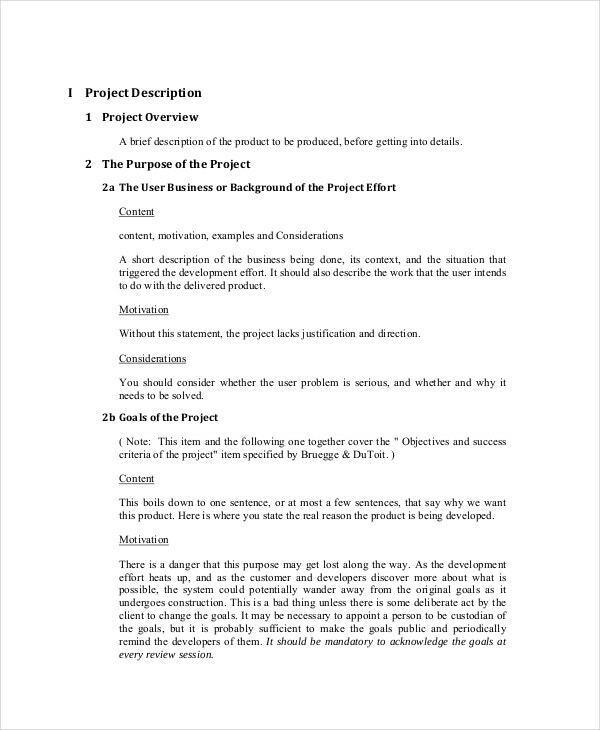 The steps are very simple to create a project report. 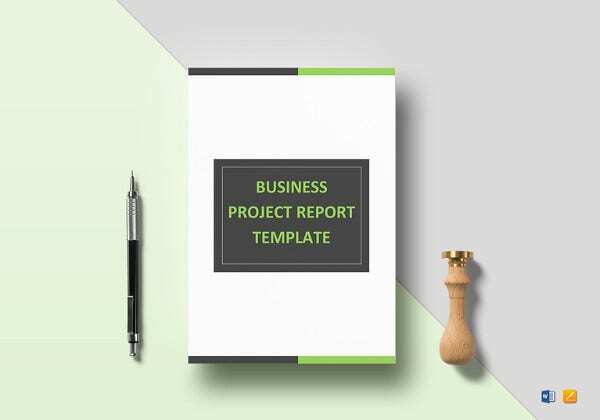 Different project reports have different formats and when it comes to taking care of these project reports then the neat format and the organized display of information is all you got to keep in mind. 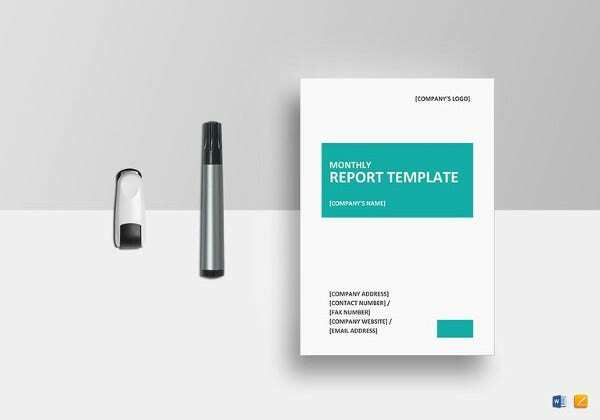 You can download online sample example formats in order to make your own Report Template. 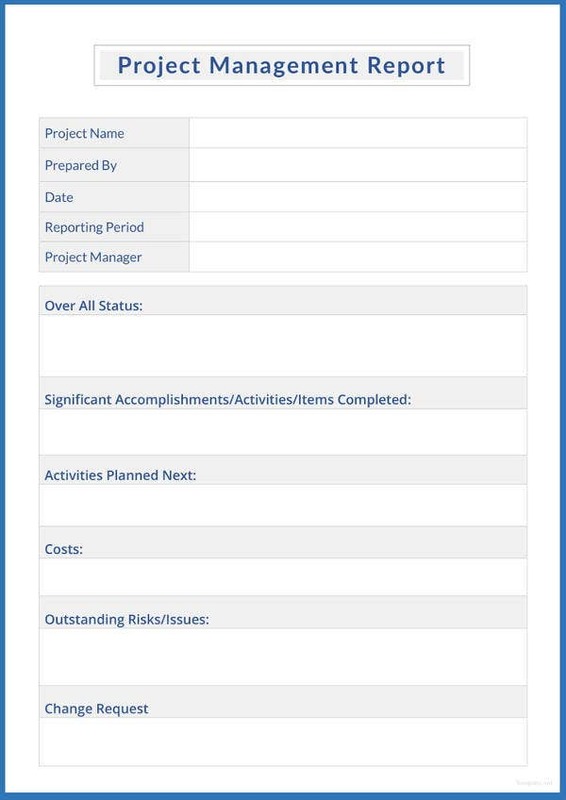 Who can have access to project report templates? 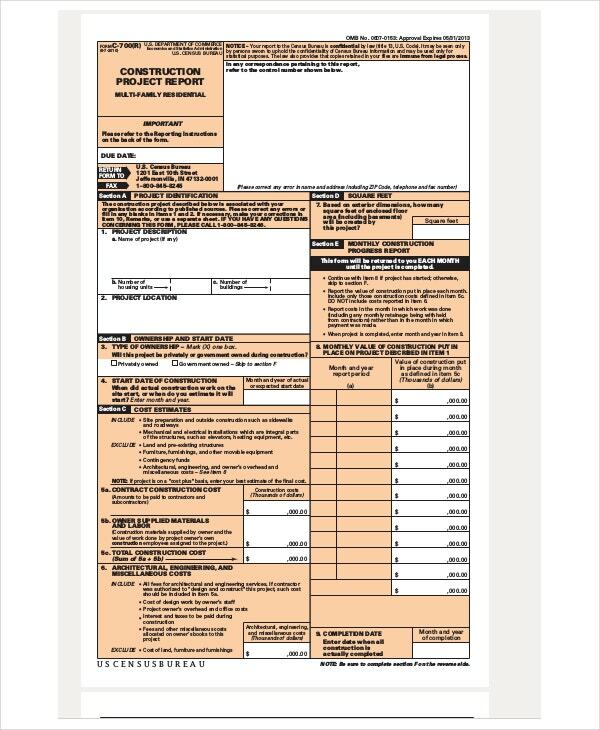 All office staffs can have access to project reports. 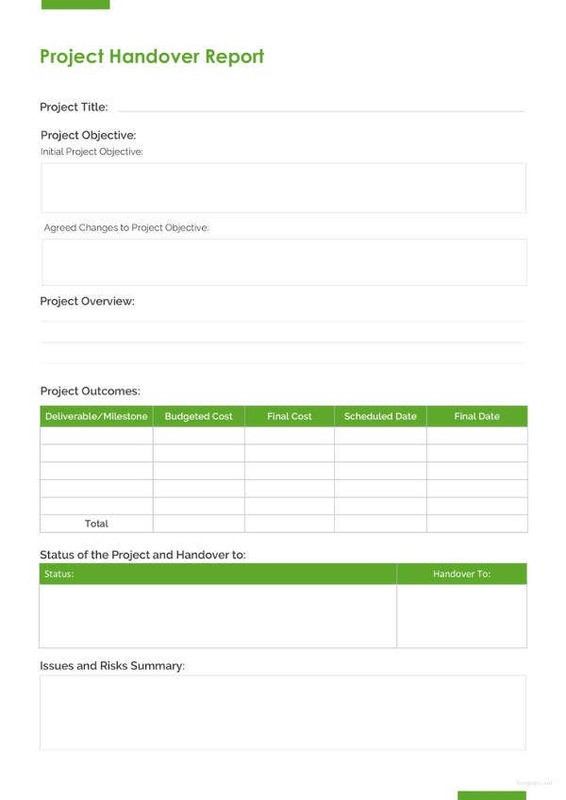 Whoever is given the responsibility of creating a project is free to have access to project report templates. The templates that are uploaded by us as project report templates are guaranteeing a 99.99% success by its users. It is very easy to use and is compatible in all browser versions. The project reports are created on professional grounds with professional user friendly formats.